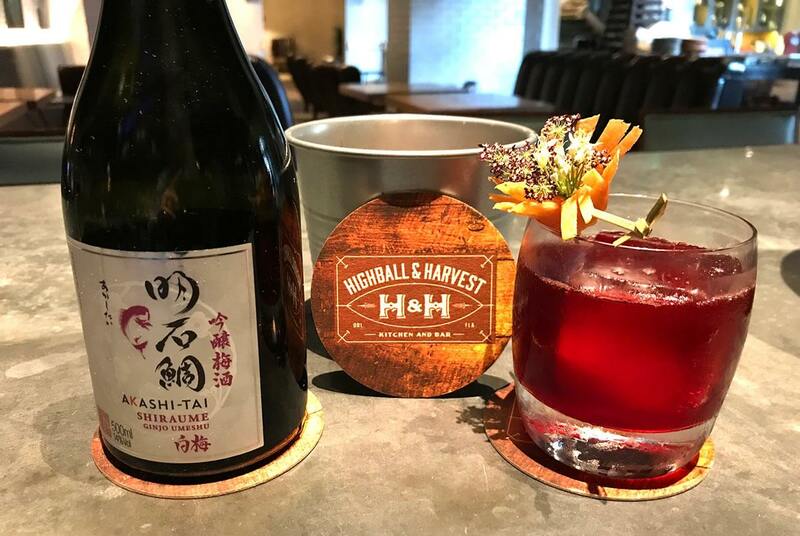 The Flavors of Fall with Akashi-Tai Sake. As a transplant to Florida from New Hampshire, I always miss the change of seasons which is pronounced in New England where it is defined by cooler temperatures and incredible fall foliage. I always wonder how many other transplants in Florida feel the same? Many, I think. Since I can’t bring the more temperate fall weather from up north, I created a drink that was somewhat reminiscent of a classic New England fall cocktail, but refreshing enough to consume on the pool deck. This low ABV riff on an Old Fashioned is both sweet and floral and can be replicated anywhere. Preparation: Build ingredients in a mixing glass with ice. Stir until chilled then strain into a rocks glass over a large rock of ice. Garnish with expressed grapefruit, cut and folded to make a flower. Preparation: Add ingredients to a saucepan and bring to a low boil, simmer for 15 minutes. A New Hampshire native and hockey fanatic, Robert has enjoyed a hospitality career spanning close to two decades. In pursuing his passion for bartending, Robert continually attends seminars and conferences to advance his education. He is an avid tequila fan and hopes to work more closely with tequila at some point in his career. 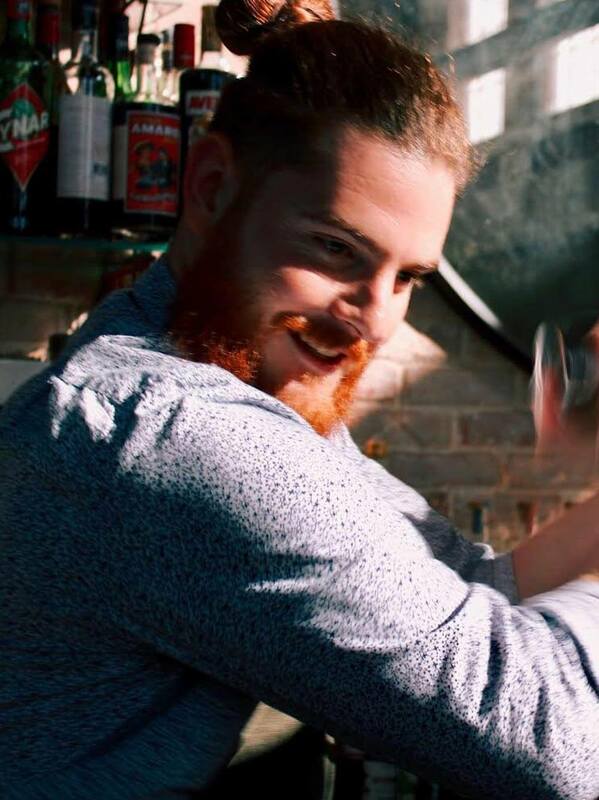 Robert describes himself as a ‘hospitality first professional’ and as he works in a state that boasts so many options for bartenders, he feels the most important thing he can do is make every guest feel appreciated. He says, “crafting cocktails and experiences that people enjoy are my passion. I am fortunate to have landed in a profession where I can pursue that and have a lot of fun doing it!” But don’t let his focus fool you. Bobby, as his friends refer to him, is always the life of the party and will find a way to make you smile on either side of the bar! 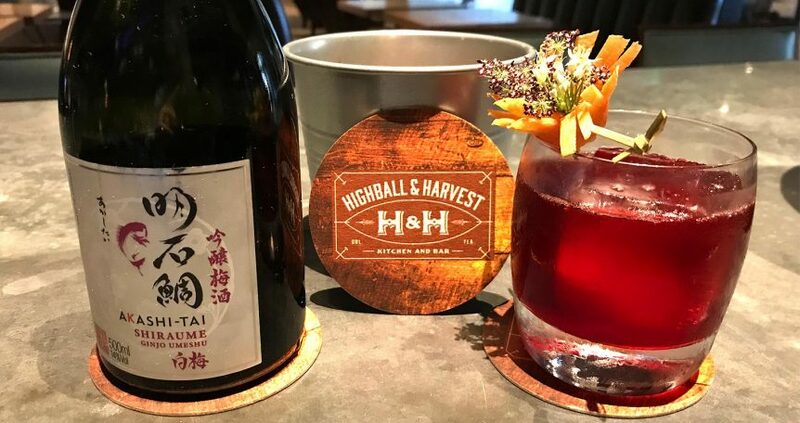 With experience in many facets of the business including bar and beverage program management and cocktail development, he currently tends bar at Highball & Harvest in The Ritz-Carlton Grande Lakes Orlando.